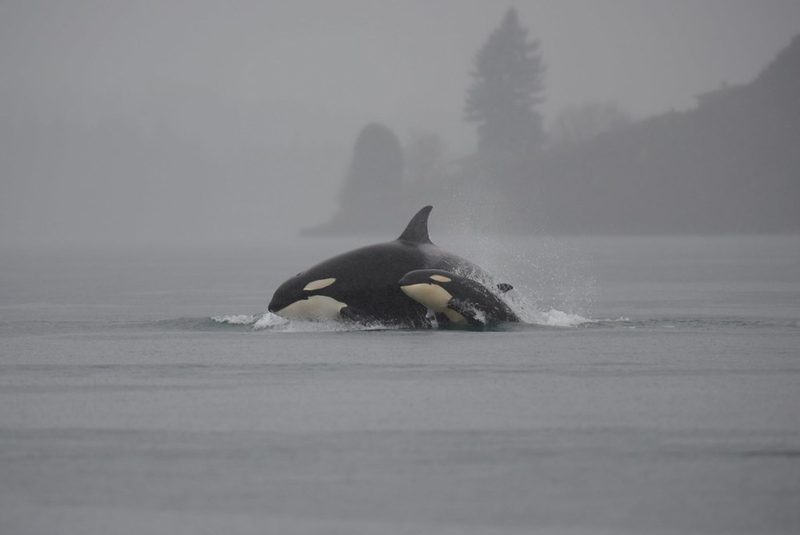 Become a part of our team, and may the (ORCA)force be with you! and ORCAfest2016 is now ORCAforce2019! we will soon update everything to reflect all of the new and exciting future endeavours! In the meantime, please continue to browse our site, and keep an eye out for new developments!